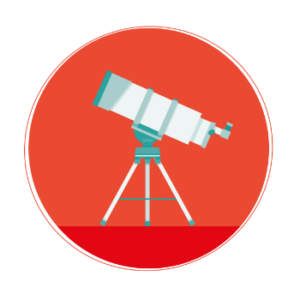 One of the sad truths about telescopes in the market today is that they don’t seem to have the right lenses. Popular telescopes, especially those on the cheaper side of the spectrum will lure you into buying them by baiting you with their overly affordable price and exaggerated magnification features. Only that, some eyepieces that come with them are basically useless that you end up buying additional eyepieces that sometimes cost more than double the price of the scope itself. So you basically end up scratching your head. As the name suggests, it makes the magnification of your eyepiece triple its capability regardless of what type of 1.25” eyepieces you have. What makes it so different from all other Barlow lens in the market? This apochromatic optic is fully multi-coated giving superb color correction property as well as contrast not only for viewing but also astrophotography, where you can really appreciate this super lens. It uses three glass elements, the focuses of which meet at the same point, therefore, eliminating chromatic aberrations. 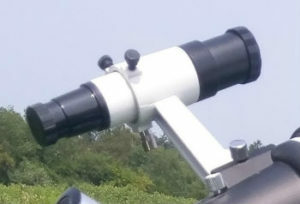 It is ideal for telescopes with short focal length. 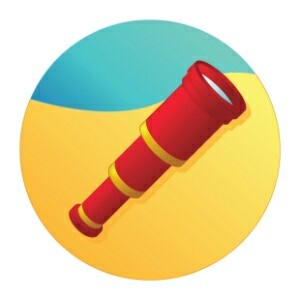 If you have a fast telescope, say a 250mm telescope with a focal length of 1250mm and focal ratio of f/5, it effectively converts it to 3750mm focal length and f/15 focal ratio. At least that’s the way it should be in theory, but I haven’t tried it with “that big” aperture scopes to be honest. I would update this post once I have tried it. 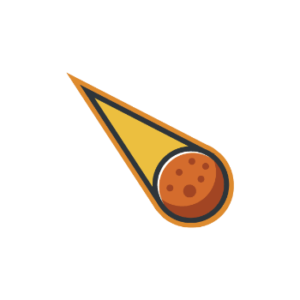 Using this Peter Barlow brainchild would be perfect if you want to see the moon and planets in more details. While it works fine with long focal length, it tends to proportionately extend the eye relief property every time it extends the focal length that it becomes uncomfortably long. It comes to a point that it’s becomes too hard to locate and hold the exit pupil. So it really becomes a problem if your basic long focal length scope already has a long eye relief to begin with. If you are the type who wants things color coordinated, its black housing with orange highlights matches the Celestron X-Cel LX line eyepieces or the ever-popular Celestron orange tubes. I find it quite heavy so if you use a cheap tripod, it may worsen the instability. Also, if you are using it with telescopes 4 inches aperture or smaller, balancing issue may arise. I tend to have cold fingers all the time for some reason but thanks to the centralized rubber grip, holding this thing in place is never an issue. The top part of the Barlow lens has a compression ring that keeps the eyepiece in place by turning the thumbscrew. It prevents the screw from touching the barrel of the eyepiece so you can be assured of no-scratch grip. And because it is made to accept 1.25” filters, you have the complete liberty of changing the eyepieces every now and then without having to remove and re-attach the filters. As mentioned, most of the eyepieces that come with every telescope leave a lot to be desired. 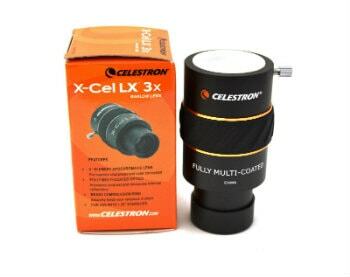 But instead of buying several eyepieces, sometimes, all it takes is this Celestron’s X-Cel LX 3x Barlow Lens to triple the effect of magnification. But be mindful that sometimes, these Barlow lenses are not suitable for some higher magnification eyepieces as the resulting magnification might go over the limit that the telescope itself can handle so be sure to check that out as well. The important point to note is to know what you are really aiming to achieve. This 3x Barlow is so powerful it makes a wonderful improvement to your seemingly limitedly-capable scope. Given the right pairing with a specific eyepiece and short focal length scope, it could make a world of difference with your viewing pleasure and your zest for astrophotography. With positive reviews flooding the internet speaking volume of its quality and functionality, having experienced it first hand, I could only say, Amen!